A few weeks ago, I went to Las Vegas for the first time. That's right, I was in Sin City. But...I was there for a work conference so I don't think I need to abide by the "what happens in Vegas, stays in Vegas" rule. Over on my LinkedIn I shared a full recap of my experience at IBM's THINK 2018 (check out the tale of bright lights, engaging discussions, and well, thinking here). 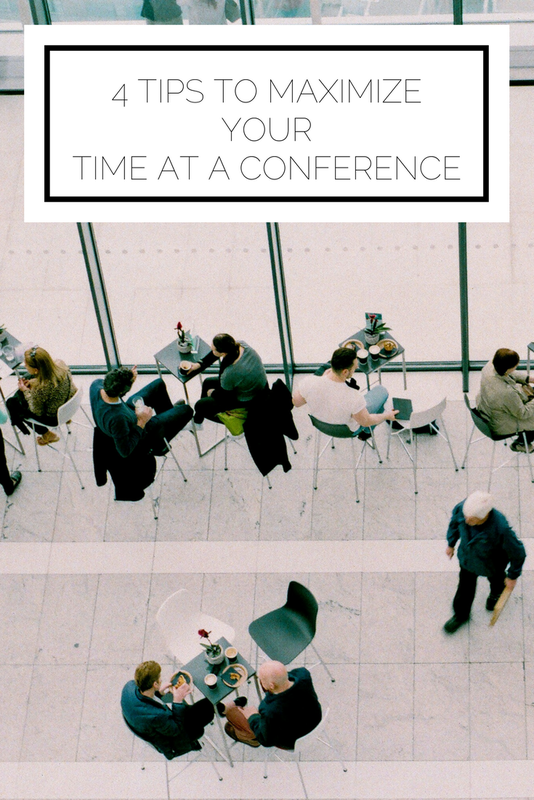 While it was a whirlwind at my first industry conference, I did come away with some tips on how to maximize your time (and sanity) at a busy conference. Recently, I shared a video on how to pack for a week in Italy in a backpack. Many of the same principles apply for a work trip as well. Using the same jacket with multiple outfits and sticking with a single pair of shoes allowed me to pack for 5 days in this duffle bag. I'm a proponent of using a carryon bag whenever you can, and this one fits under the seat. It's such a relief to know your bag can't be lost since it's always in your sight, and saves you time instead of waiting at baggage claim. I was highly ambitious when planning my schedule for the week. This particular conference was massive, with tons of sessions happening simultaneously, plus a lot to see throughout the day that was unscheduled. At first I thought it would be a good idea to have every moment scheduled; that would mean I was making the most of the conference, right? Ummm not quite. After the first day I learned that having a list of sessions you'd like to attend, booths you want to visit, and space in between allows you to be more flexible and open to meeting other people and embracing the unplanned experiences. Speaking of meeting people, I was surprisingly quiet on day one. 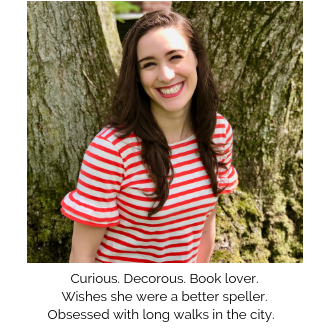 For some reason (probably the overwhelm of the nearly impossible schedule I originally set), I didn't really talk to many people. However, once I allowed for more flexibility and made it a goal to talk to at least one person in each session, I found myself having a much better time and learning more. Even if there were other available seats, I would choose to sit next to someone. When I was on line for food, I would strike up a conversation with the person next to me. It's as simple as asking them what they think about the conference so far. You have a ton in common just by being at the same event, so take advantage of it! Not only were the days filled with events, the night had it's fair share of entertainment too. While evening activities are definitely a good place to network and connect personally, they're also sure to tire you out. It's a good idea to know your limits and make sure you're prepared to get up early the next day. Pick a number of hours you need to be in your room before you have to be up the next day and make sure you keep to your word to yourself. What advice do you have for attending conferences? Have you found any tactics particularly helpful for making the most of your time?